I can’t recall the first time I met Peter, nor the first time I heard his music. In thinking about him over the past few weeks, they both seem to have always been a part of my life. The beauty of his mellifluous voice, his warm presence, the emotive power of his visceral music have all come together as I reflect on the joy he has brought to my life. An early memory is singing his 1988 carol The Birthday of thy King in the Sydney University Musical Society’s Carolfest in the university’s majestic Neo-Gothic Great Hall. The combination of the memorable text after Henry Vaughan and the vibrant music with its wonderful alto solo line was a powerful indication of what contemporary music could do. Similarly hearing his 1990 his eleventh quartet, Jabiru Dreaming performed by the group he wrote it for, the Kronos Quartet, that year was a very powerful music experience. Some of my most memorable listening experiences in the past few years have been hearing works by Peter, including those that I have played a small part in helping to bring to life. When Peter was Musica Viva’s Featured Composer in 2005, he decided to adapt his 1999 String Quartet no 15 to feature William Barton alongside the Goldner String Quartet. After much discussion with the musicians and a lot of re-workings the performances proved a great hit. Two other memorable performances involved the Goldner’s. Their performance of the String Quartet no 6 (the first Australian work Musica Viva commissioned in 1965) at Ken Tribe’s 90th birthday concert was a reminder of how striking a compositional voice Peter had. Equally, their performance of his String Quartet no 17, commissioned by Ken as his gift to Australian music, at the 2007 Huntington Estate Music Festival was a very moving occasion for everyone in the hall. From the time I began to work in the artistic area at Musica Viva, a particular pleasure was calling Peter. It felt a huge honour to be given his private studio number rather than having to call. Best of all, though, was receiving either a hand-written note – what a distinctive and wonderful hand Peter had – or beautifully composed email. Looking through my folders in writing this, I came across many such emails however this is my favourite. It’s a wonderful combination showing Peter’s pride in his achievements and his love of people and a good party! Yes, the Christmas party was just great. I must confess, though, that I didn’t feel too good the following morning! Thanks so much for the SMH article. I’m really pleased to have a copy of this. Meantime, have you seen this month’s ‘Limelight’? String Quartet No.16 rates two questions in The Big Quiz. Happy happy Christmas to you and to Chris. Music education has always been important at King’s College. 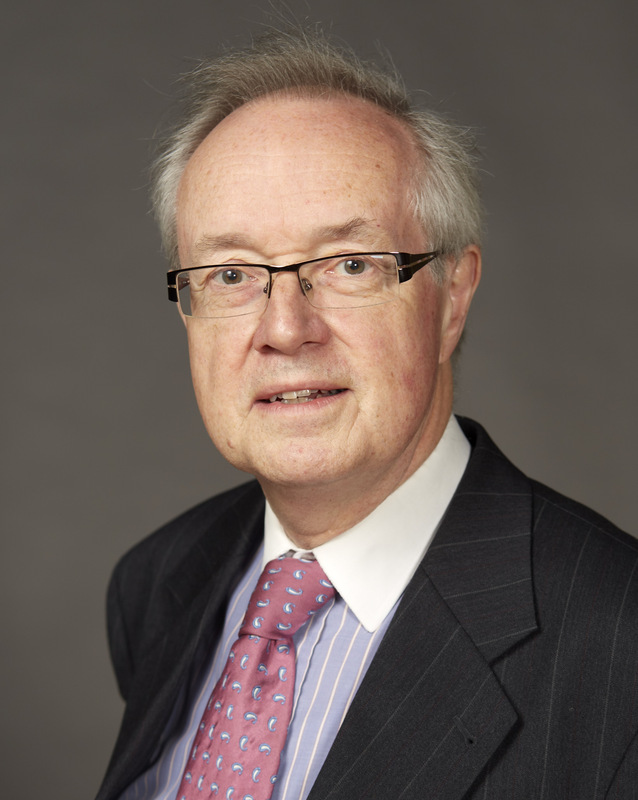 While the world scrabbles after new educational models and dwindling government support, Stephen Cleobury can reflect on a history that goes back to the Middle Ages. “William Byrd famously said that since singing was so great a thing, he wished that everybody would learn to sing; it’s good for your posture, and it will help you to speak better. “Think back to the 16th century. Music and the ability to sing or play an instrument was very highly prized as a social skill. “Here we are very much aware of the research which demonstrates that learning music will help you in other fields. Having worked with young choristers for most of my professional life, I can see that the activity of being in a choir makes a huge difference – not only learning to read music and sing, but the attitude of mind that it instills in a child about teamwork, responsibility, high standards, and just building up confidence. Of course, the betterment of young minds is only a byproduct of the Choir of King’s College’s first function, which is to provide music for services in the Chapel during term time. At the same time, choir members enjoy a thorough education – the boys at the choir school, the young men as choral scholars at Cambridge. All of this keeps the choir members too busy at home to be able to tour more than occasionally. “Normally we are singing five days a week, so I try to give them as much variety as possible – from early music right through to contemporary. The British tradition of sight-reading is very renowned. “British orchestras are famous for their ability to read new music and assimilate it very quickly. “The thing about British choirs is that they do a lot of repertoire. Our boys are singing different repertoire every day, so they have a large repertoire. And in order to be able to learn this repertoire quickly enough to present it on a daily basis, they have to become good sight-singers. So a very large part of my system of training is directed towards teaching them to read music fluently and well. Touring provides a rare opportunity for the choir to step outside their daily routine and concentrate for a block of time on a specific block of repertoire. “It’s very important to us. Touring is excellent for choirs, not least because you’re there primarily to focus on the concerts. The tour’s two programmes – one devised for larger halls with organ, the other for smaller venues – will include repertoire from Byrd and Palestrina, Purcell and Montervdi through to Hubert Parry and Benjamin Britten.Fauré’s Requiem, originally composed for choir and orchestra, will be performed with organ, and forms the centre-piece of the larger programme. 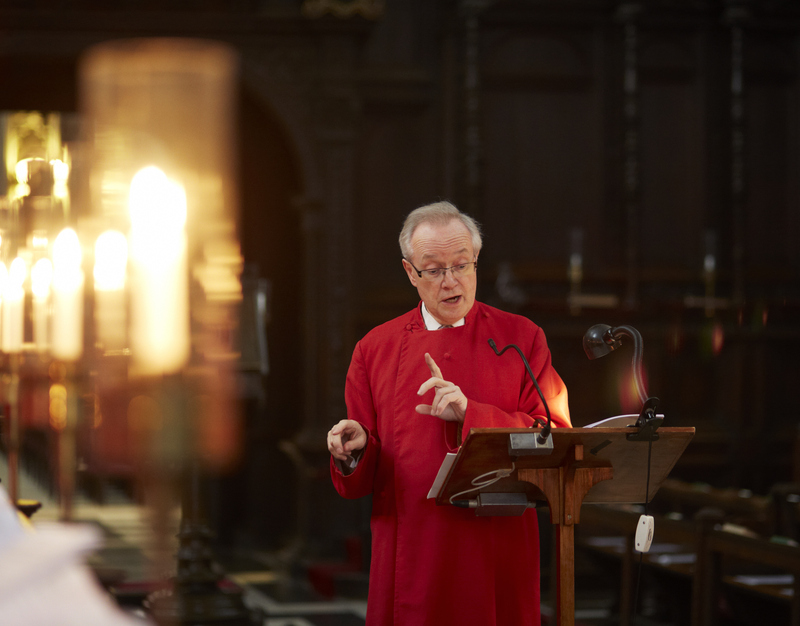 In the light of the choir’s five-and-a-half centuries, Cleobury’s three decades at the helm seem fleeting, though he is still the longest-serving director of music since 1929. His very first tour with the choir, back in 1983, was to Australia. The link to Australia, and also to Australian music, has remained strong for him ever since. “I know Brett Dean and Carl Vine personally, and admire them hugely, as I do Peter Schulthorpe,” he says. “So we’ve grouped three pieces that I commissioned from them for the choir together on our tour programme. After more than 40 years the undisputed grand masters of the string quartet now bid a graceful farewell. Playing a famous collection of Stradivarius instruments, their last programs ever for Australia include some of the pieces which cemented their stellar reputation. Do not miss this opportunity to celebrate the final performances by a landmark ensemble of our time. Musica Viva’s 2013 International Concert Season presents landmark works by some of Australia’s most acclaimed composers. 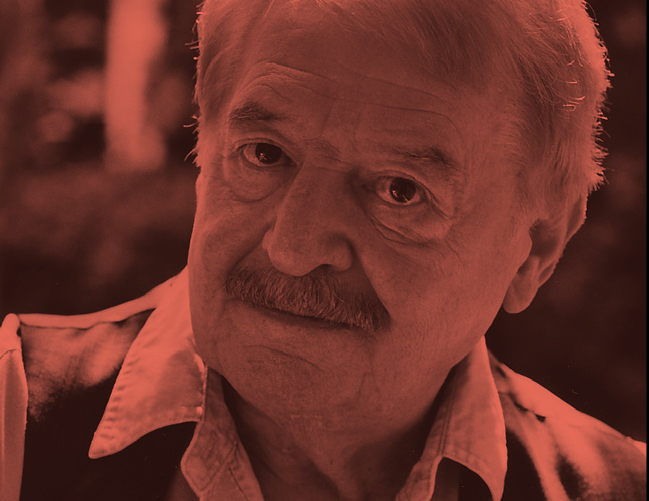 The Tokyo String Quartet, Morgenstern Trio and Bernadette Harvey will perform works by Peter Sculthorpe, Ross Edwards and Carl Vine respectively. In addition, we’re very excited to continue our proud history of commissioning new works: in August and September the Elias String Quartet will give the world premiere performances of a new string quartet by Matthew Hindson.